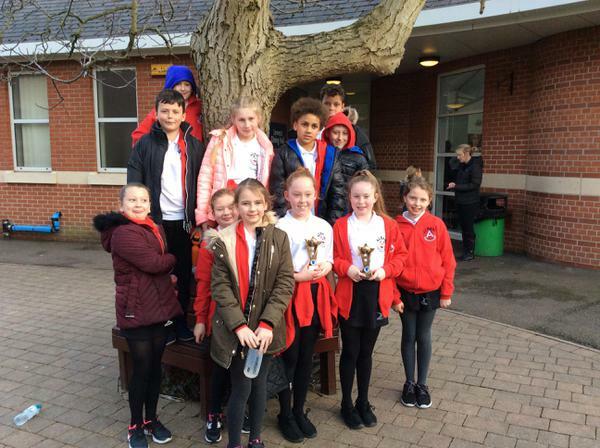 On Tuesday 5th February 2019, our year 5/6 pupils attended their first tournament of the year after a whole term's training. Pupils played very well as a team and managed to win 2/7 games. Well done and thank you to parents, who supported by transporting pupils and cheering from the side lines. Wow! What an afternoon! Both teams played amazingly well. They communicated with each other, showed great team spirit and their improved confidence really shone. 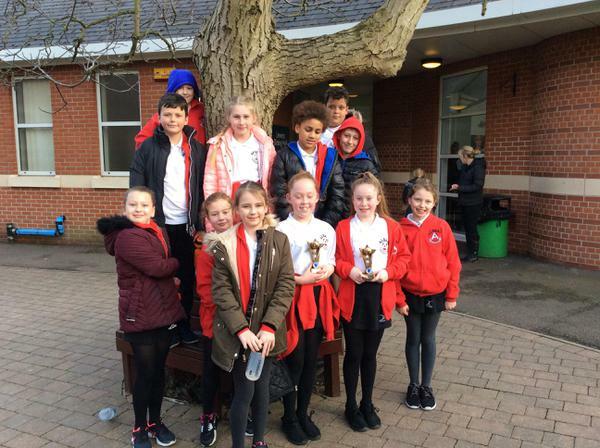 Both teams came first in their tournament groups and won trophies. I could not be prouder of both teams of pupils. Thank you to our parent helpers who came along and supported. 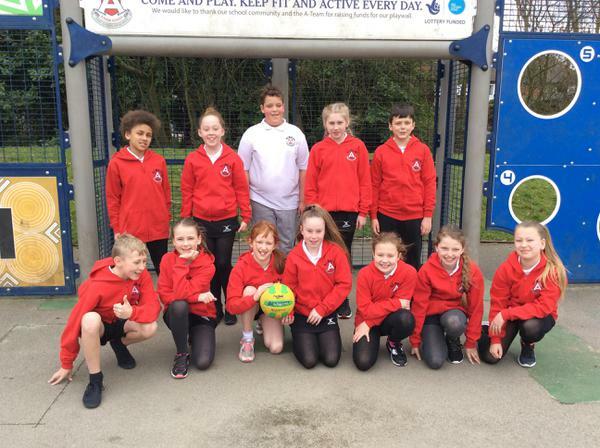 Well done to the year 5/6 netball squad for their efforts against Wadsworth Fields on Tuesday 13th March. It was a close game but unfortunately Wadsworth beat us 5-3. Man of the match goes to Shea for his continuous efforts throughout the game and in supporting his team members.